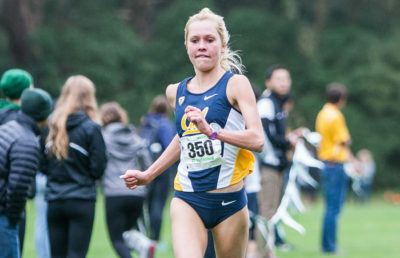 The Cal cross country team’s performance at the NCAA Championships was uncharacteristic — in fact, it was unrecognizable. In an unlucky turn of events, the team had to face its biggest adversity on the grandest stage but wasn’t able to respond well. This past Saturday in Terre Haute, Indiana, freezing temperatures dawned on the competition. Overcoming the morning weather was hard enough, but having a man go down in the middle of the race was completely unexpected. At the LaVern Gibson Cross Country Course the men’s 10K race saw the Bears finish 31st of 31 teams with a combined time of 2:38.14 for a final score of 776. 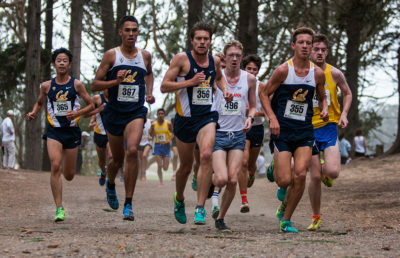 Redshirt junior Trent Brendel sustained a hamstring injury during mile two of the race, forcing him to drop out and contributing greatly to Cal’s last-place finish. Sophomore Robert Brandt tried to get things going, but without the push Brendel would normally give him, he finished 109th out of a field of 251 with a time of 30:57.4. The rest of the team also struggled as junior Garrett Corcoran was Cal’s second finisher in scoring with his time of 31:26.0. Another junior followed in John Lawson who did his best in stepping up by clocking in at 31:41.3 while redshirt freshman Paul Zeiss came in at 31:58.0. Sophomore Kai Benedict’s 32:10.7 and redshirt sophomore Steve Correa’s 33:17.2 would go on and wrap up the season for the Bears in terms of scoring runners. 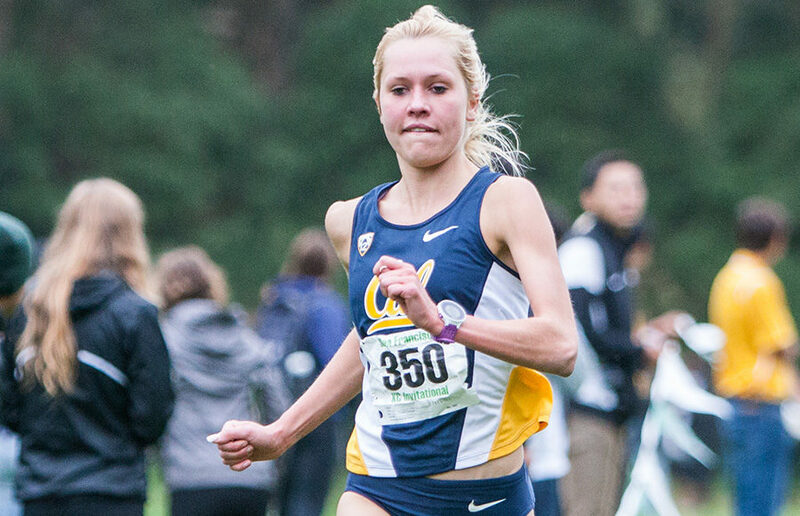 Earlier in the day, junior Bethan Knights also showed a tough outing in the women’s 6K race. Competing as an individual with the team unable to qualify, she finished the course in 20:47.3, placing 89th out of 250 competitors. The weather was not a platform to set a new personal record, as Knights couldn’t improve on her 25th-place finish from two years ago. The events that transpired this past weekend couldn’t have been anticipated but can only be looked upon as a challenge of their own. Even if the men finished dead last and Knights wasn’t able to perform at the highest level that she has come to know, there is still much to look forward to. 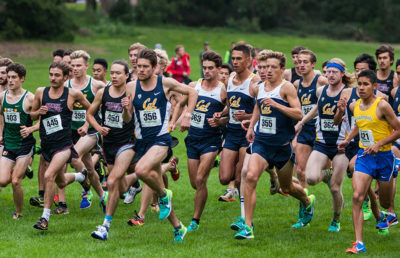 Especially important is that every runner who competed Saturday for the Bears will be eligible to return next year and seek redemption after this year’s disappointment.